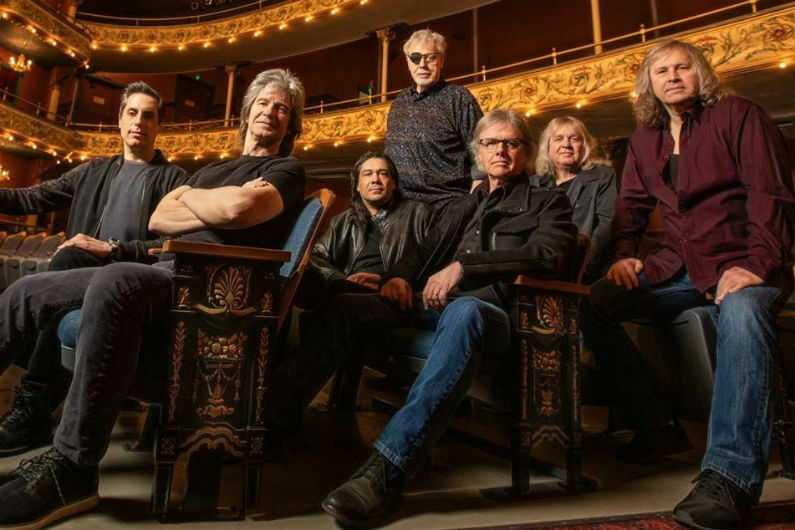 Kansas have added 2019 tour dates, celebrating their classic 1977 album, Point of Know Return, which features one of the band's most beloved songs, "Dust in the Wind." 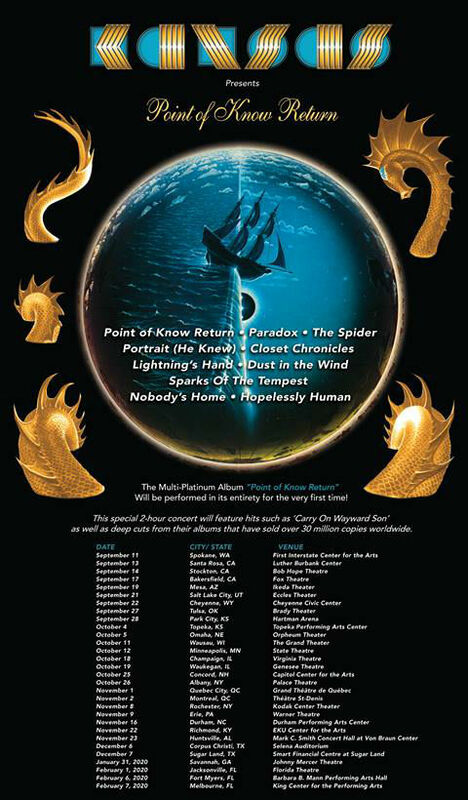 The sentiments for this anniversary tour for Point of Know Return are kind of similar to the release of the album itself... Just like when we first released the album, as a band, we knew we had to deliver a tour just as good, or better, than what we did for Leftoverture. So, that’s what we’ve tried to do. Fan response has been overwhelmingly positive and we are excited to continue it and take this show to more people. When do Kansas 2019 tickets go on sale and what is the presale code? Tickets for their previously announced dates are now on sale. For the new shows, the general public on-sale starts as early as April 12 at 10 am local time. Presales are currently underway for fan club, VIP packages, Spotify, and local venues / radio. The fan club presale password is KANSASBAND. Keep in mind, each date is different and details are subject to change. Click through the individual concert links for more information about the show you're interested in. We recommend following Kansas on their social media accounts, in addition to signing up for your local venue's email newsletter, to get the most up-to-date information. For concert tickets and more, check out the Kansas Zumic artist page.